With the recent demand for one-dish eateries serving popular comfort food seeing no sign of diminishing, Japan Centre has decided it’s time to show the UK how Hakata ramen is done and opens SHORYU RAMEN on Saturday 24th November at 9 Regent Street. 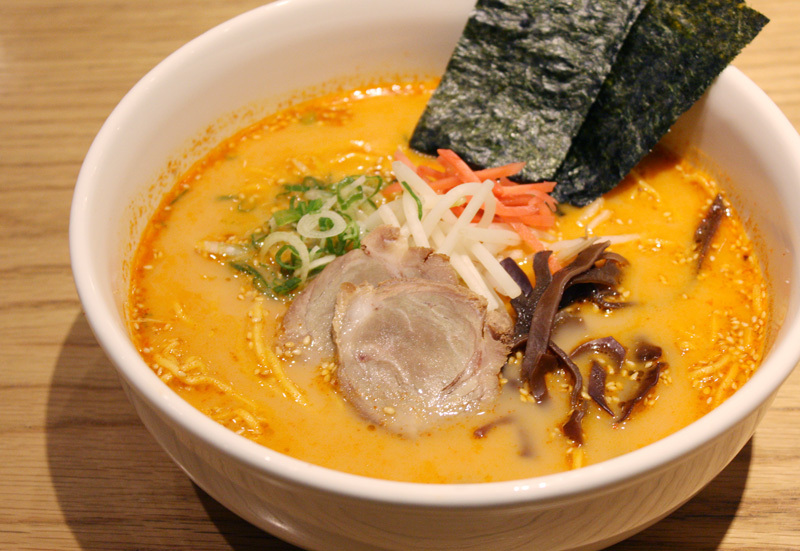 The ultimate Japanese ‘dude-food’, Hakata ramen is a tonkotsu (pork) broth based noodle soup, a speciality of the Hakata district of Fukuoka City in south Japan and also the birthplace of our CEO Tak Tokumine, fact fans! Honouring Tak’s values for authenticity and tradition SHORYU RAMEN, open Mon – Sat 11:30 – 15:30 / 17:00 – 23:00 (22:00 Sundays), brings you the best version of this southern signature dish this side of the globe. Pork bones that is. 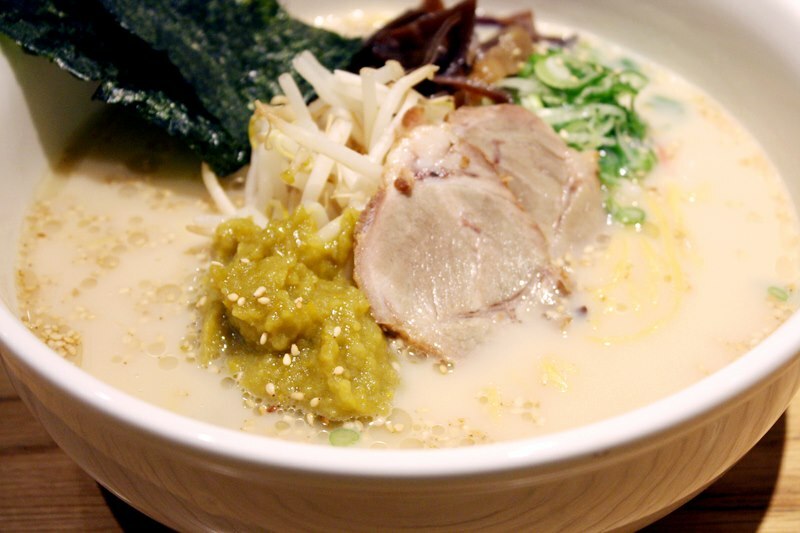 As well as Tak, Shoryu is steered by our Fukuokan-born Head Chef Kanji Furukawa, meaning that the Hakata tonkotsu ramen we serve is built on local specialist knowledge and is the most authentic tasting recipe outside of Japan; most importantly that delicious thick, milky white soup made from a secret pork stock recipe and the thin ‘hosomen’ noodles. Opening on Saturday 24th November you’ll have 9 types of ramen to choose from in relaxed surroundings, 6 of them tonkotsu based, as well as ‘kaedama’ noodle refills for £1.50 and free wifi – if you love ramen you shouldn’t go anywhere else! 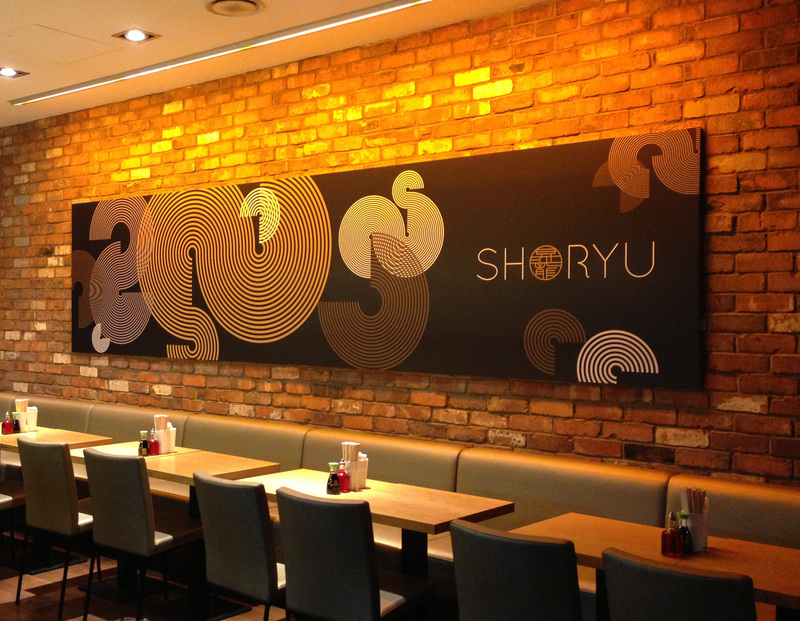 During SHORYU RAMEN’S soft launch until 23rd November we’re offering £1 off all ramen bowls. That’s a steaming bowl of tonkotsu ramen from just £7, what are you waiting for! Visit our website www.shoryuramen.com or follow us @shoryuramen on Facebook or Twitter. Shoryu Ramen 9 Regent Street, London SW1Y 4LR. Open Mon to Sat 11:30 – 23:00 [Sun 22:00] Closed daily 15:30 – 17:00, last orders 30 minutes prior to closing. Posted in Food, Shoryu and tagged Ramen. Bookmark the permalink.